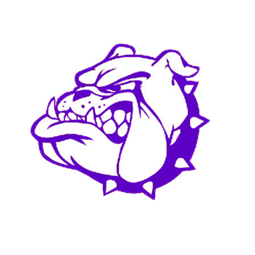 Home :: News :: News :: Sports Image Sends Harrisburg HS (IL) Check For $3,000! This entry was posted in News and tagged Community Outreach Program, Eric Horstman, Harrisburg High School, Illinois, Ohio, Revenue, Revenue Generation, Revenue Sharing, Sponsorships, Sports Image, Sports Marketing, Sports Programs. Bookmark the permalink.